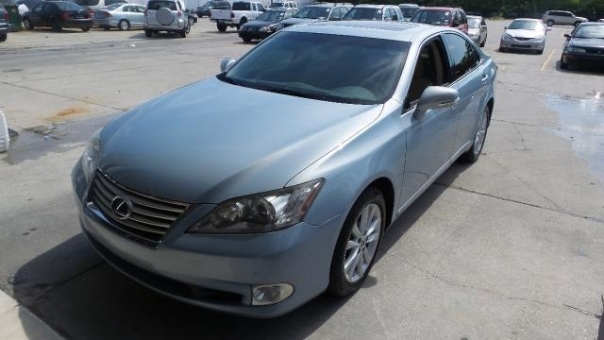 This 2010 Lexus ES 350 is a one owner vehicle and is in excellent condition inside and out. Non-Smokers Vehicle. Tires are New Coopers. Car is mechanically Sound and everything works. Rides and handles superb!